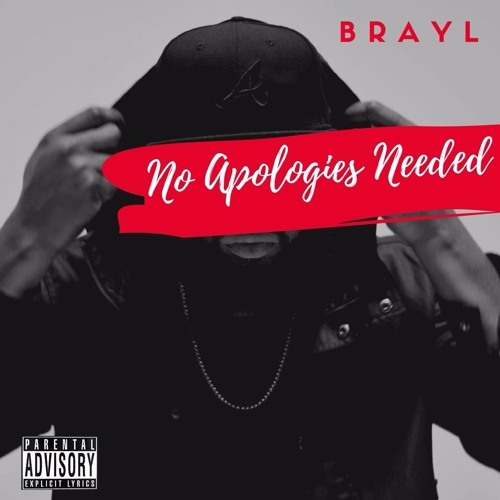 Hear Brayl's smooth hit No Apologies Needed. If you like it, please share it. Find him on IG at @iambrayl. If you need a clean version, message me.